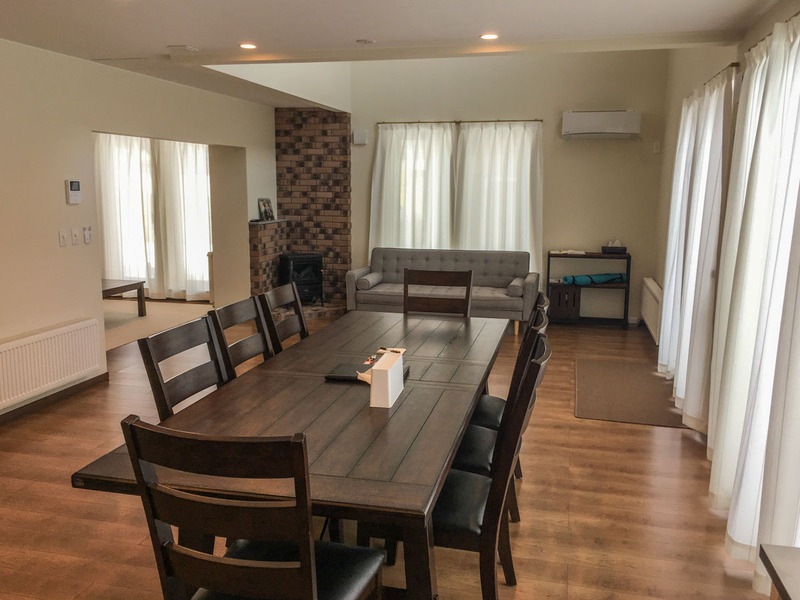 Jadan House is a modern holiday rental chalet, which has 4 bedrooms, 2 bathrooms, 3 toilets, a game room area, and spacious living dining kitchen area. 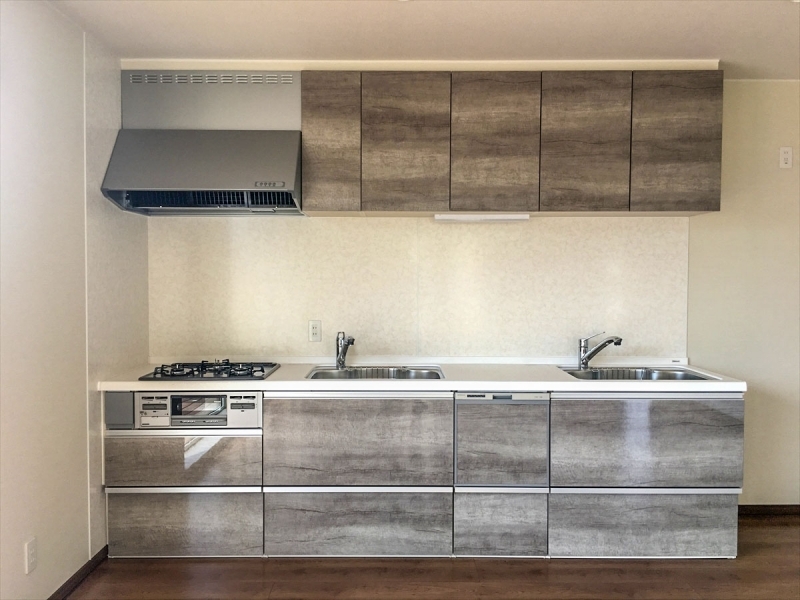 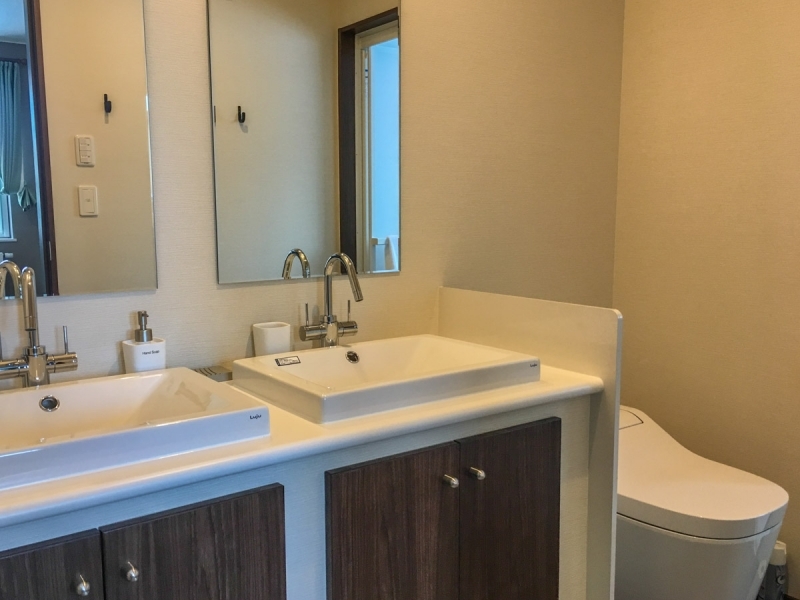 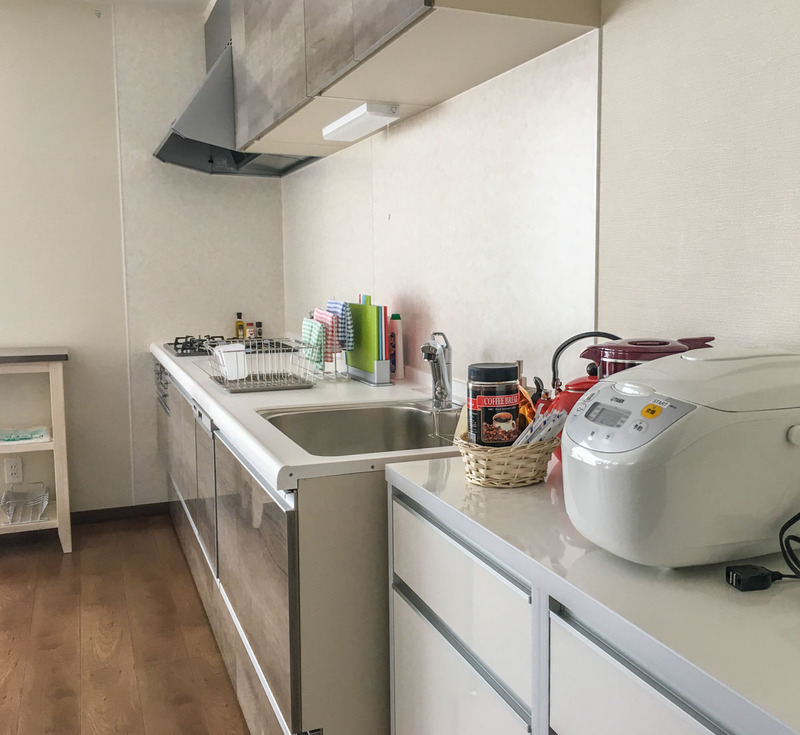 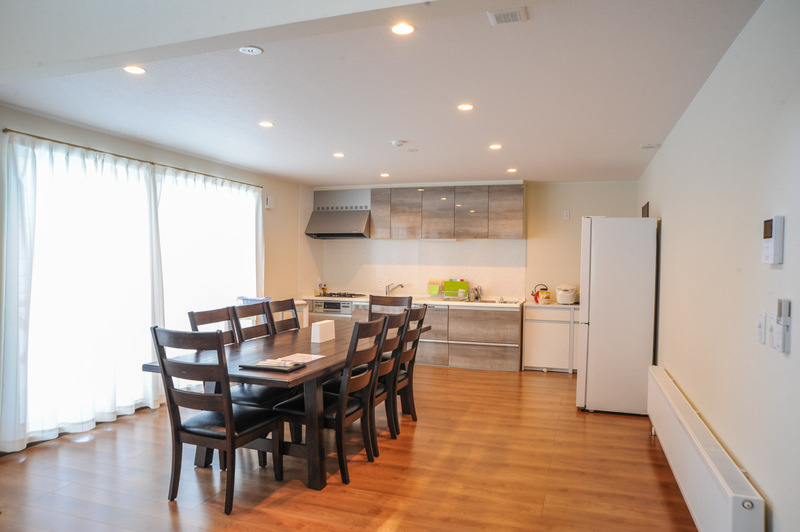 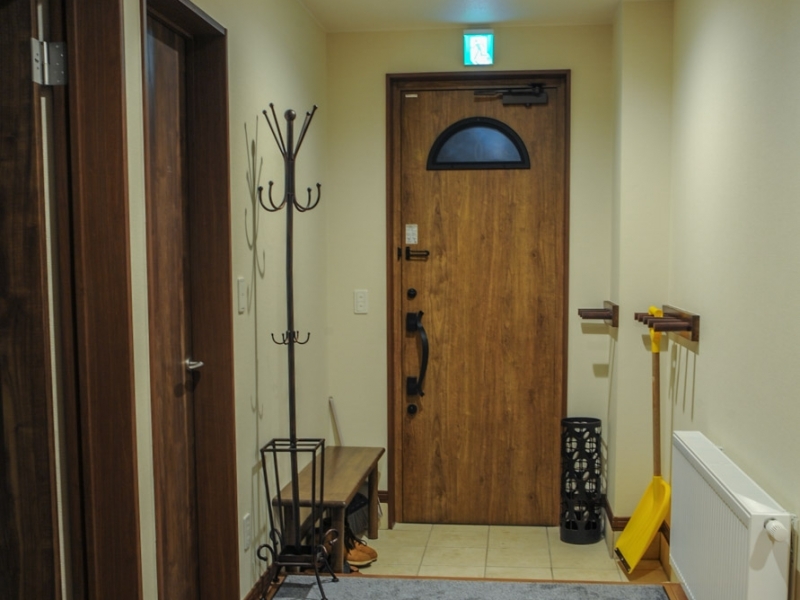 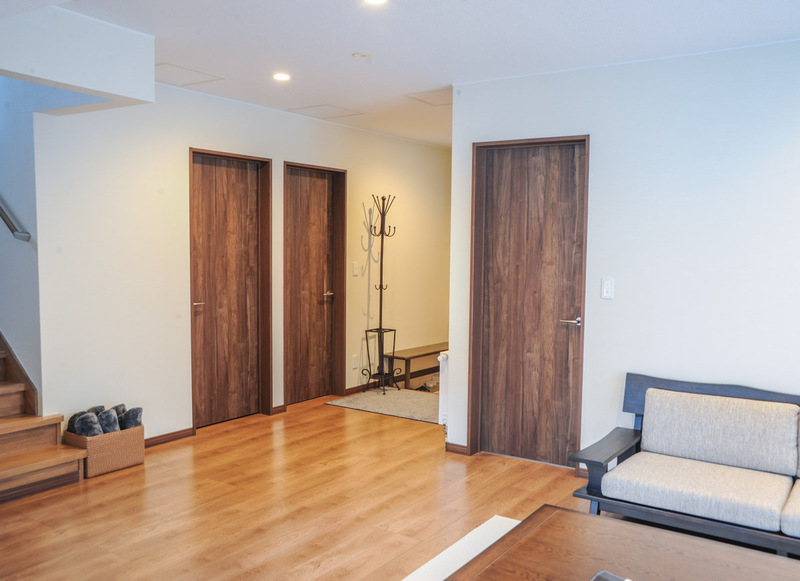 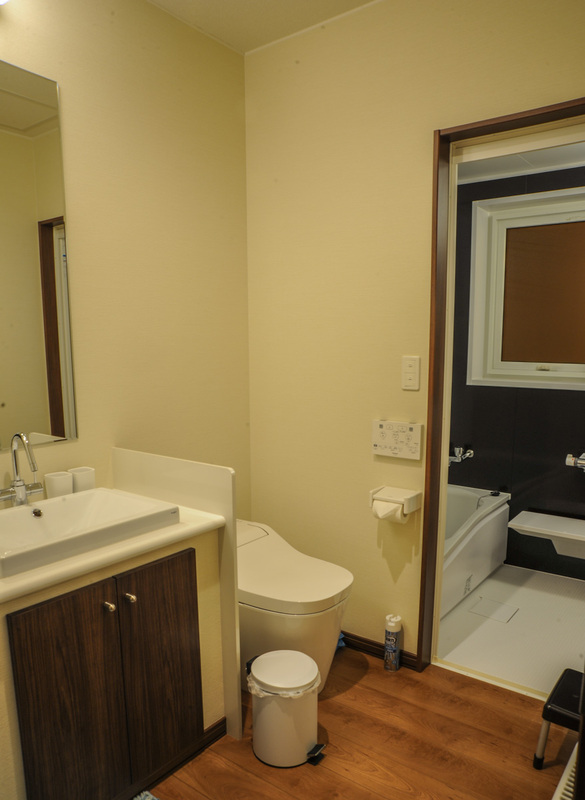 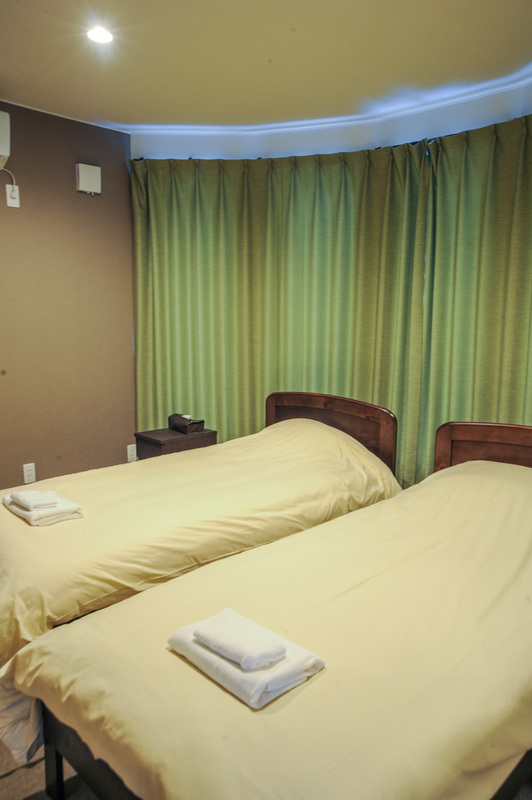 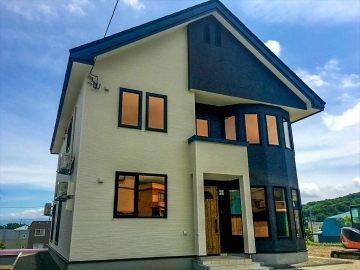 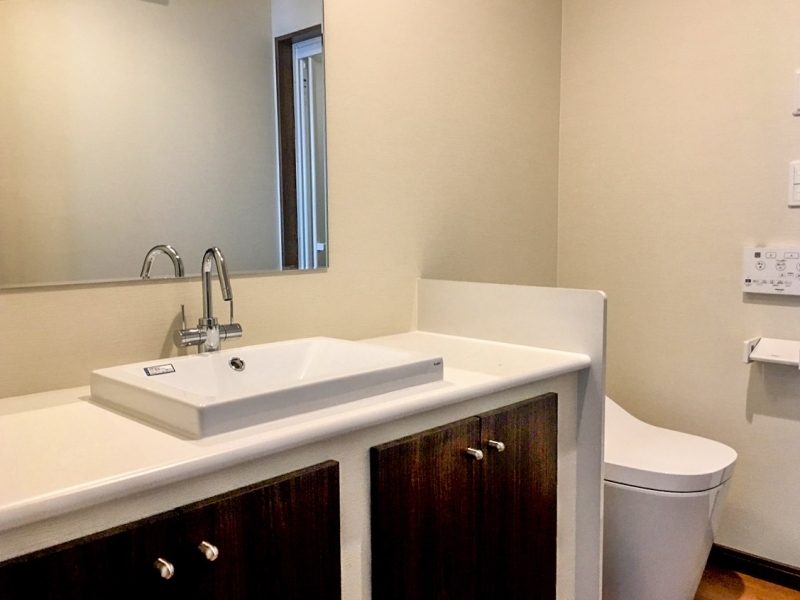 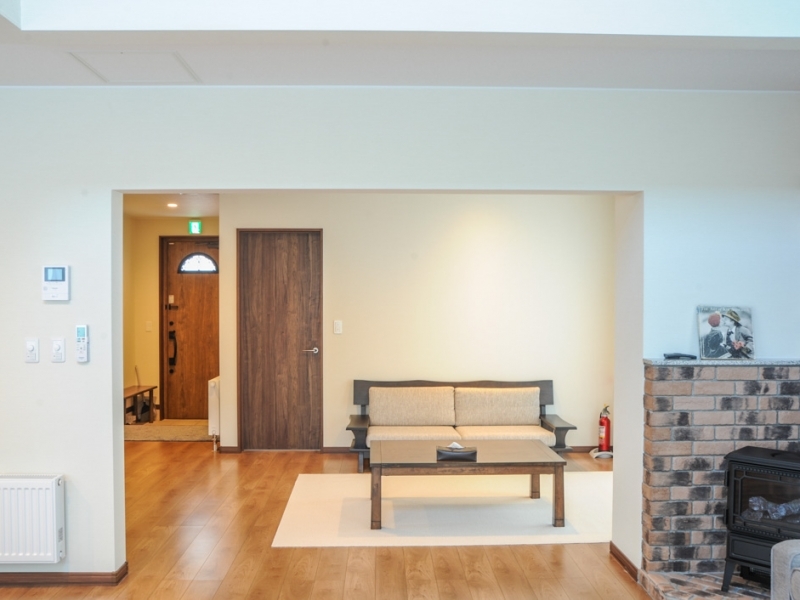 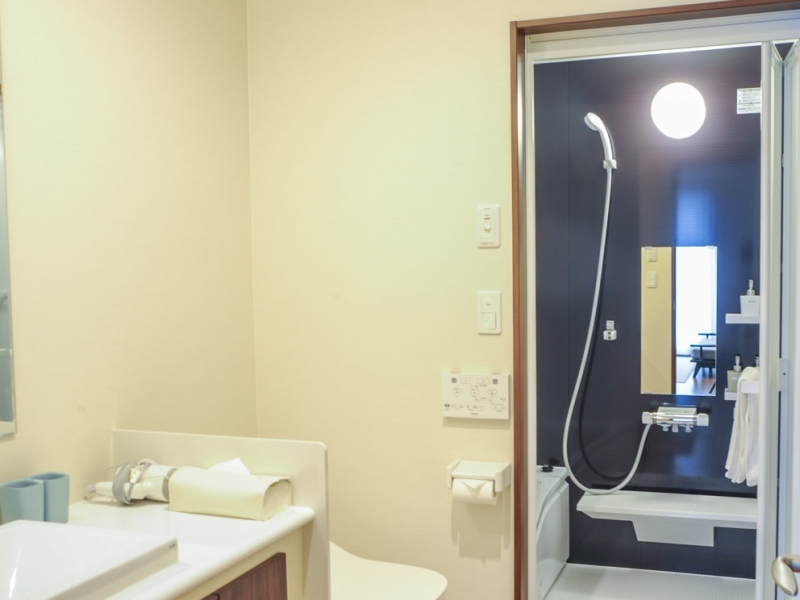 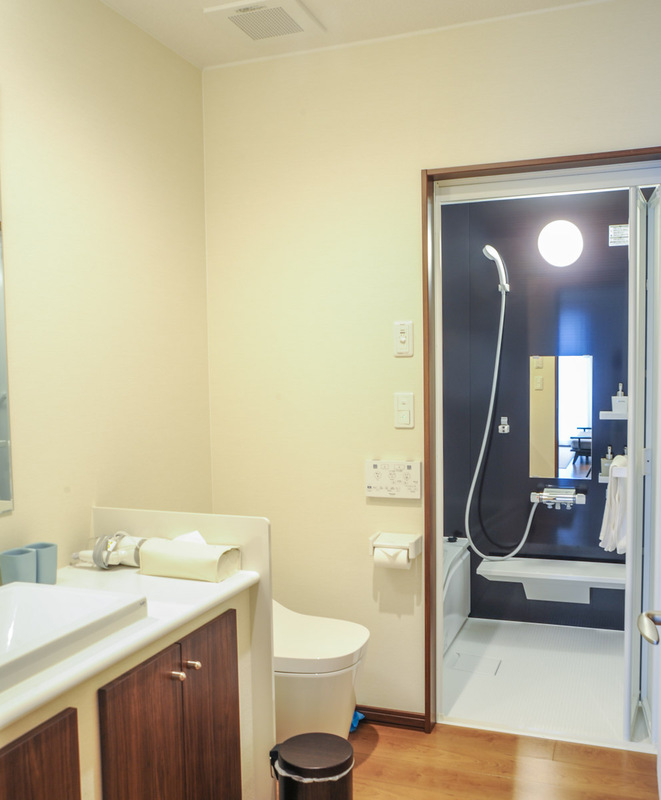 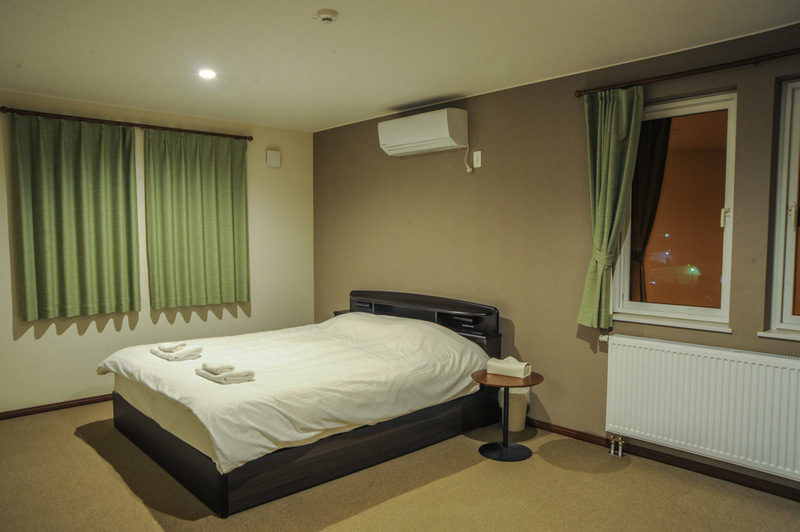 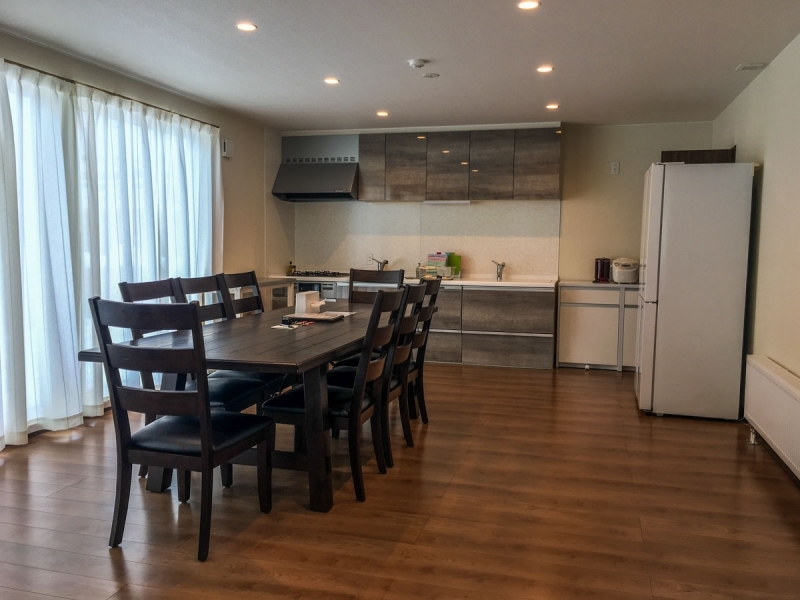 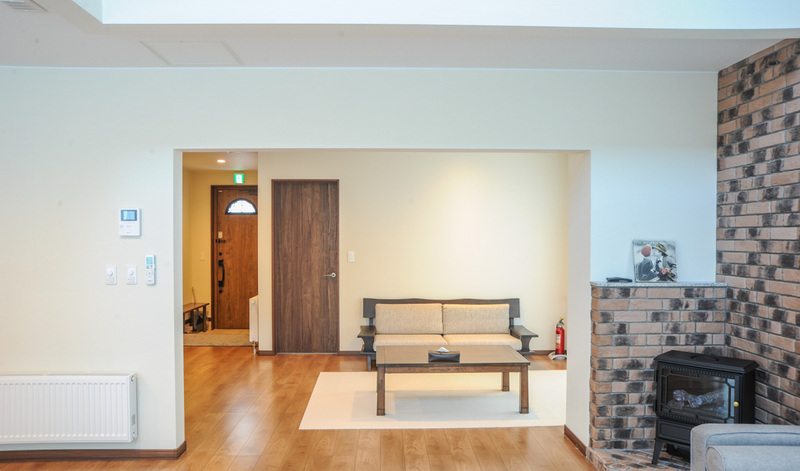 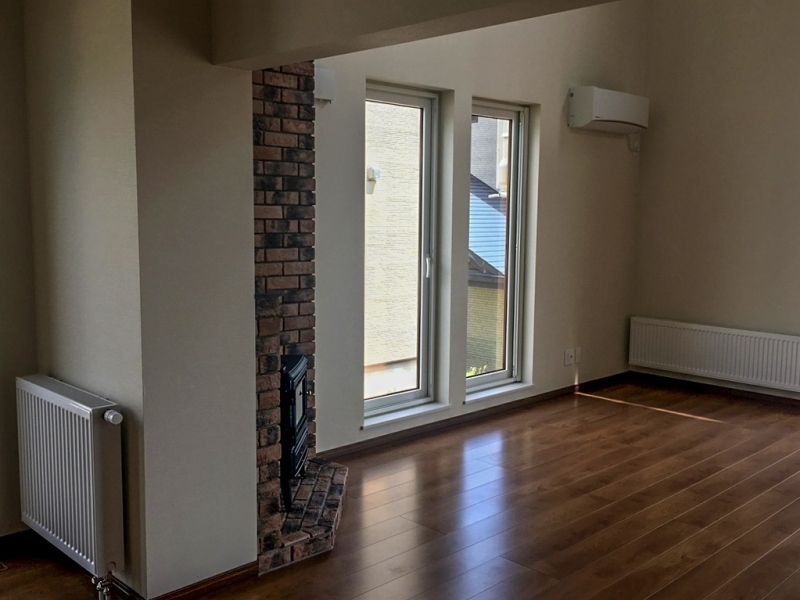 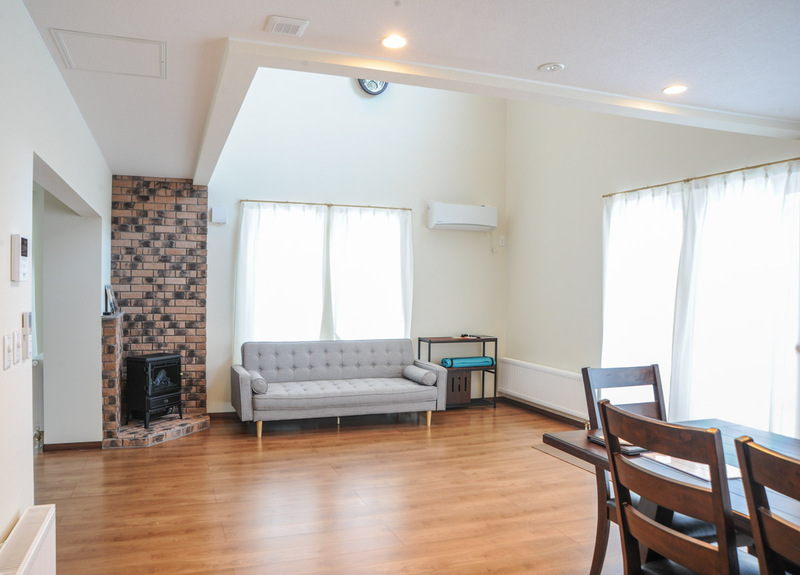 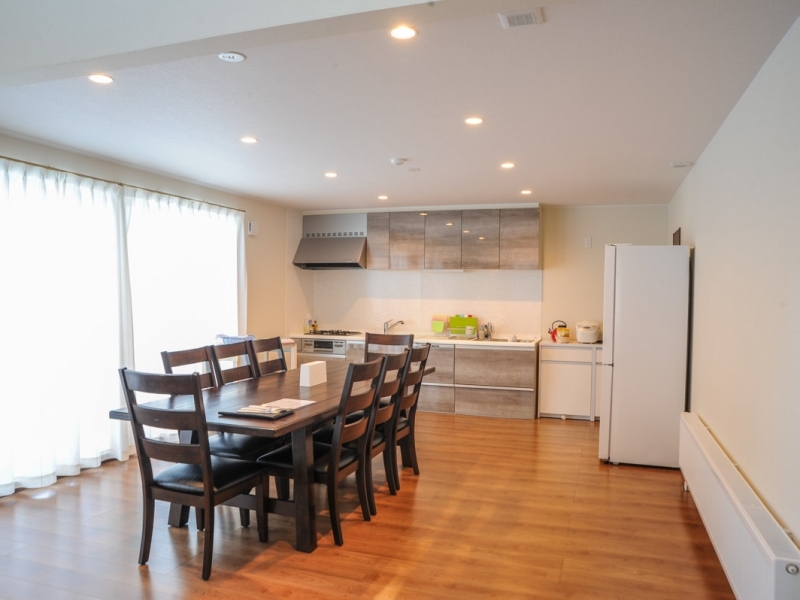 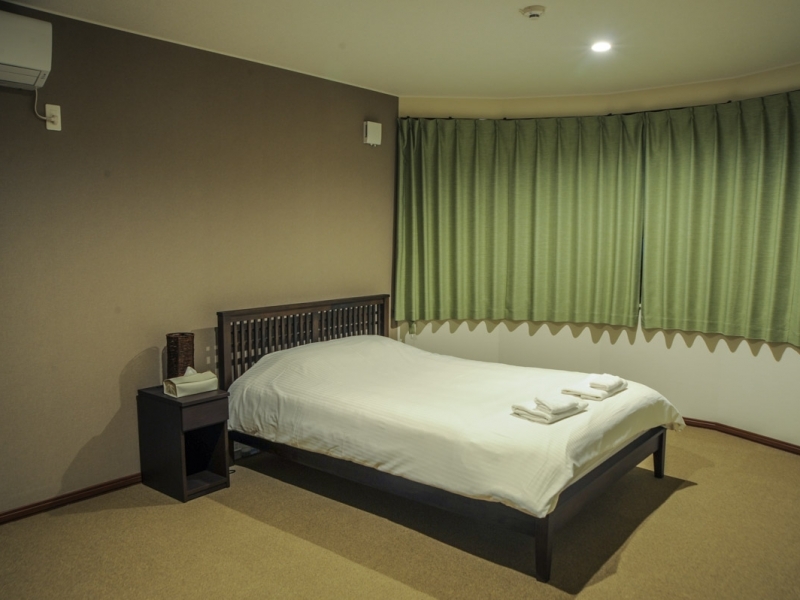 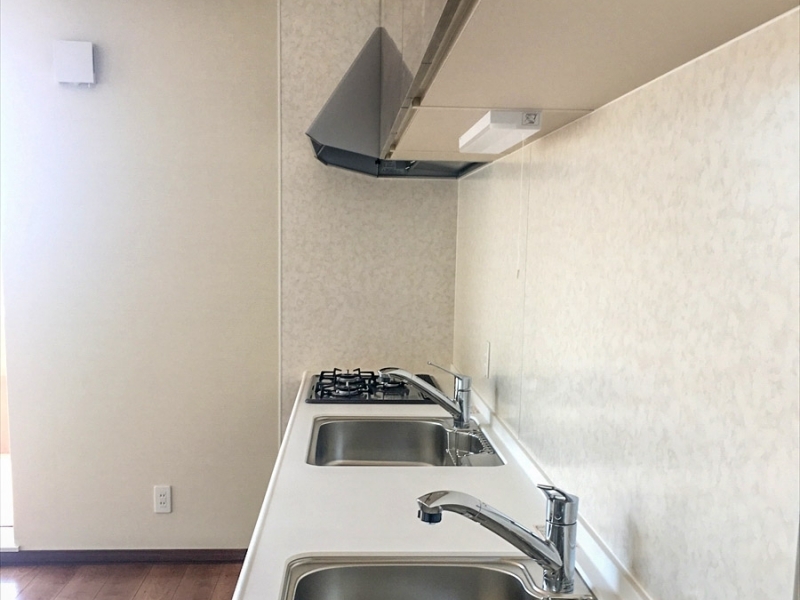 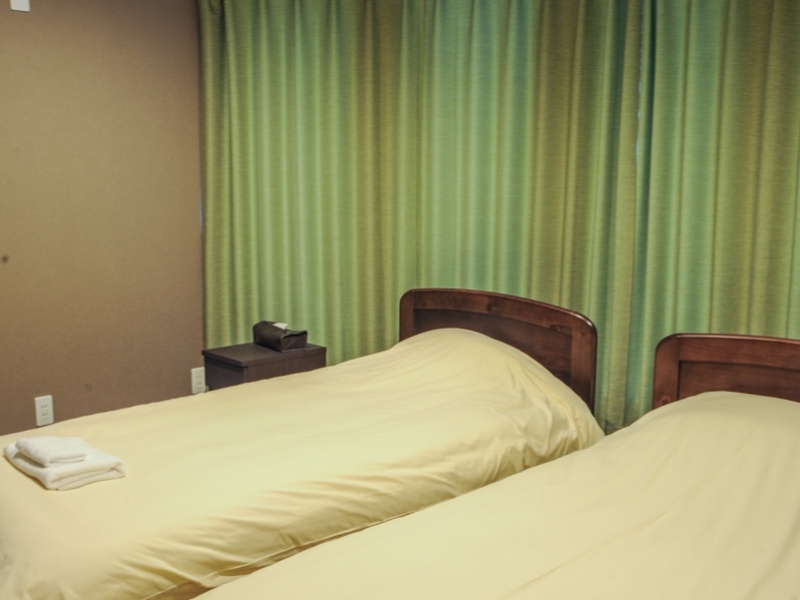 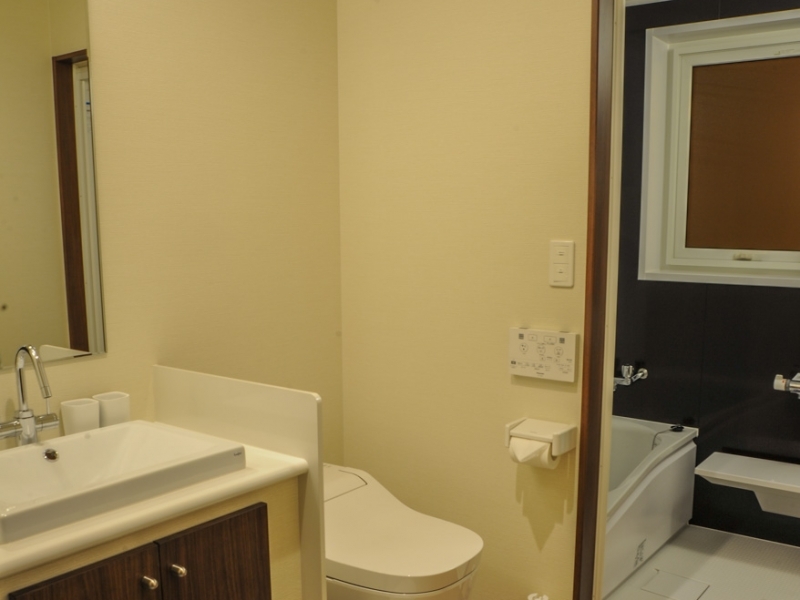 This house is located at the main hotel area in Furano Resort, and located within the walking distance to restaurants, cafes, bars, bus stops and convenience stores. 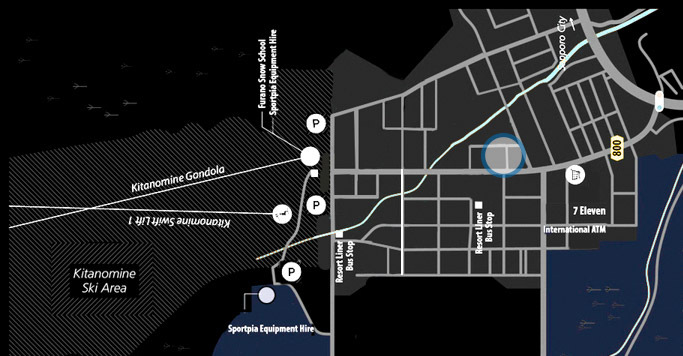 In a min driving range, ski rental shops, ski tour companies, child-care, and ski gondola station are available as well. 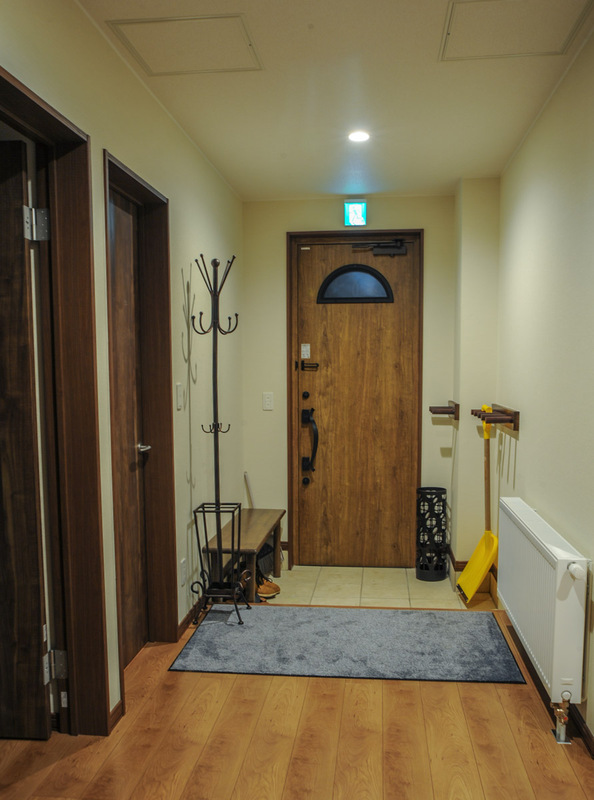 Property management team with English speaking staff welcomes you upon your check in and explain all about the facility and Furano information. 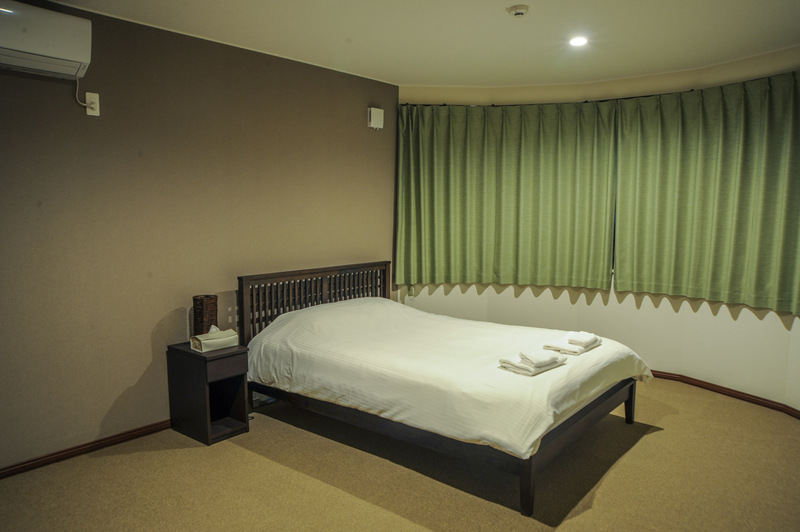 You can ask any kind of local information with our staff, and 24 hours support while you are staying. 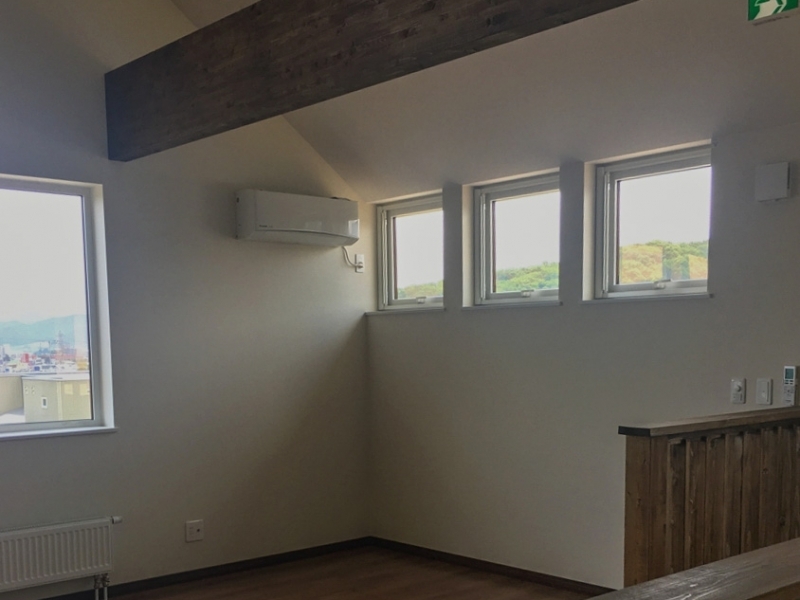 It is easy to access by car to all the sightseeing and flower farm places in green season from this self-contained accommodation with modern living features. 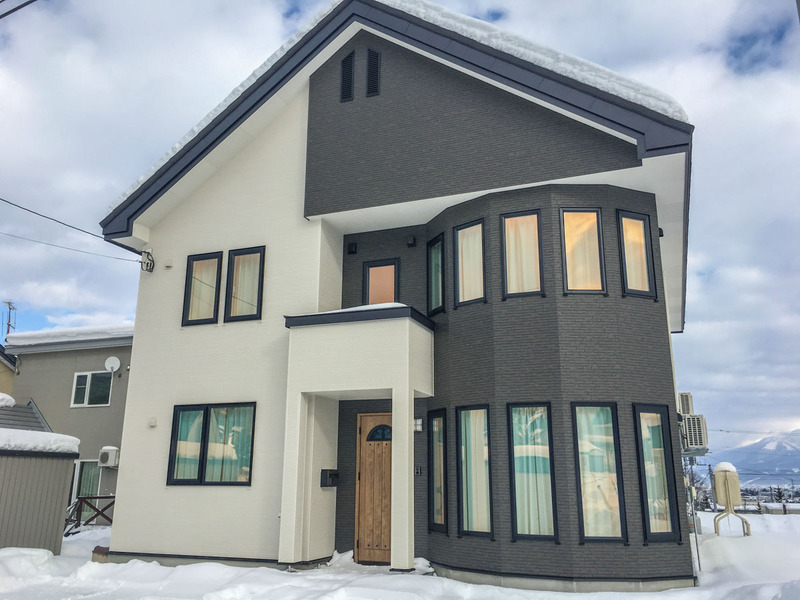 Jadan House is located Kitanomine, the ski resort area in Furano.